The hockey community throughout Canada and the U.S. was rocked by news of a bus accident involving the Humboldt Broncos, a Saskatchewan junior hockey team. A semi-truck slammed into the charter bus carrying the team to the Game 5 playoff game against Nipawin in the SJHL semifinals. Of the 29 people on the bus, 15 have died and the other 14 are injured. Head coach Darcy Haugan,Broncos captain Logan Schatz, 20, and teammates Adam Herold, 16, Jaxon Joseph, 20, Xavier Labelle, 18, Logan Hunter, 18, and Stephen Wack, 21, along with Tyler Bieber, a play-by-play announcer, were among the known victims to have passed. There were 24 players on the Broncos, between the ages of 16-21. A Gofundme page has been started for the Broncos players and families. Within 18 hours, it has raised over $1 million of the $2 million goal. 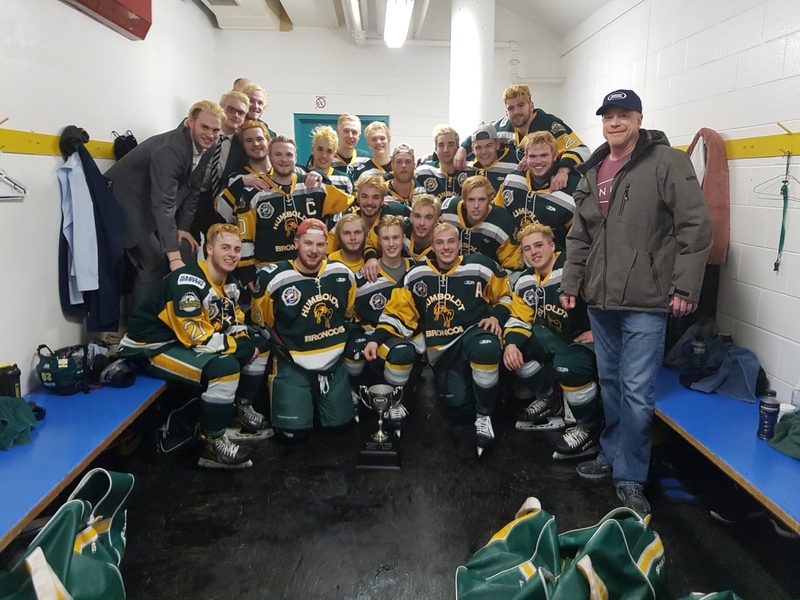 This entry was posted on Sunday, April 8th, 2018 at 5:22 AM	and tagged with #humboldtbroncos, Canada, hockey, photo, saskatchewan, travel, vehicle and posted in people. You can follow any responses to this entry through the RSS 2.0 feed.